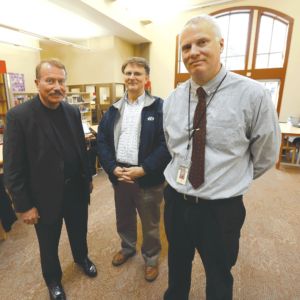 ABOVE on right: Former branch manager John Twombly, Mike Mabe, director of Library Services and current branch manager James Hudson. 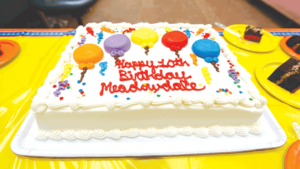 Meadowdale Library recently celebrated 10 years in its new building. 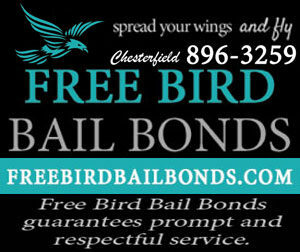 More than 200 people attended a Nov. 10 celebratory event. Many changes have come to the library over the years. The library was temporarily located in a trailer in the parking lot of the old Fulghum Center off Cogbill Road from February 2007 until November 2008. The library was reopened as a 20,000-square-foot facility that was funded through a 2004 bond referendum. 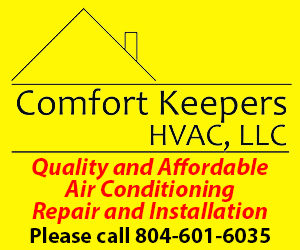 During the year such programs and events as Comic Con, weekly sensory story times, job fairs, chess tournaments, author events. and “Día de los Niños” are offered. New programs include: Points of View community conversations, the launch of a community garden, Spanish study hours and a volunteer-driven Homework Help Club.